Product has been restricted to North America! 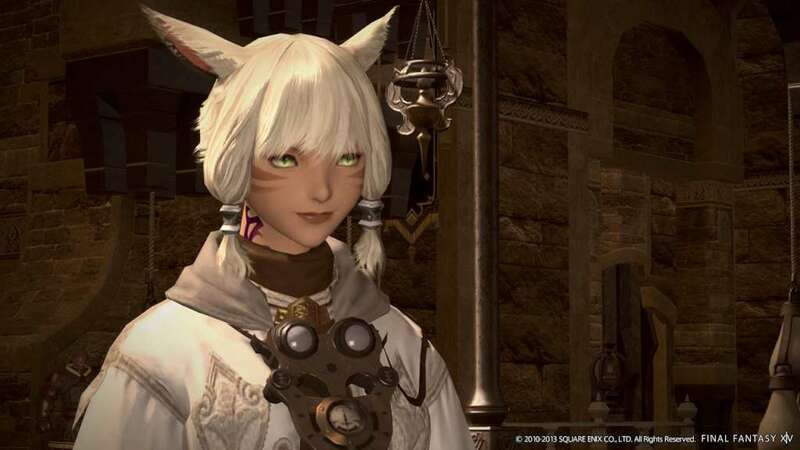 FINAL FANTASY XIV: A Realm Reborn is a massively multiplayer online role-playing game (MMORPG) that invites you to explore the realm of Eorzea with friends from around the world. Form a party and adventure with a multitude of players from across the globe. 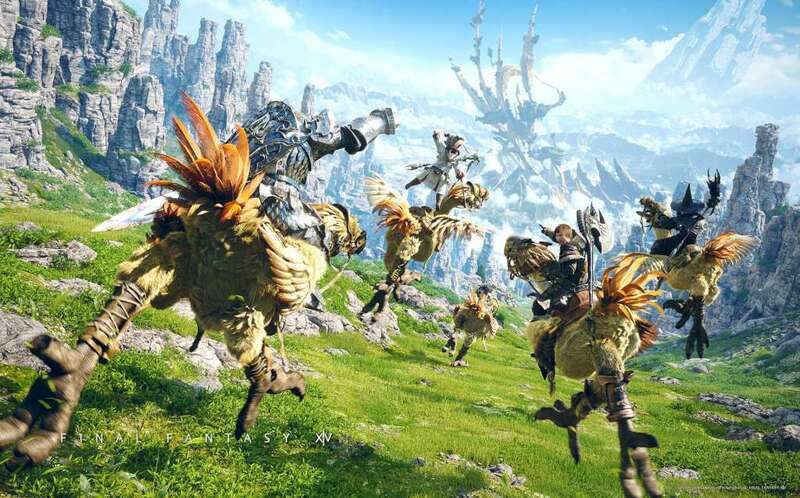 Forge friendships, mount chocobos, and board airships as you and your companions create your own unique stories in Eorzea. 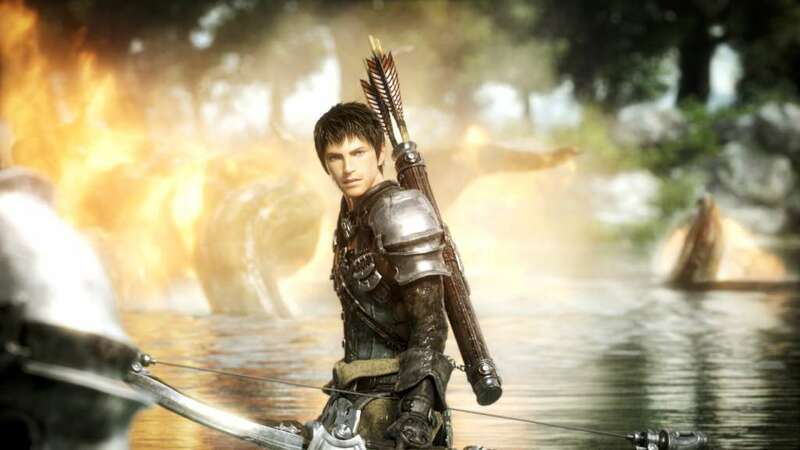 Set out alone or enlist the aid of friends as you undertake epic quests, battle familiar FINAL FANTASY monsters, and acquire unique abilities and equipment. All the classic elements from the series that you have come to know and love are waiting! 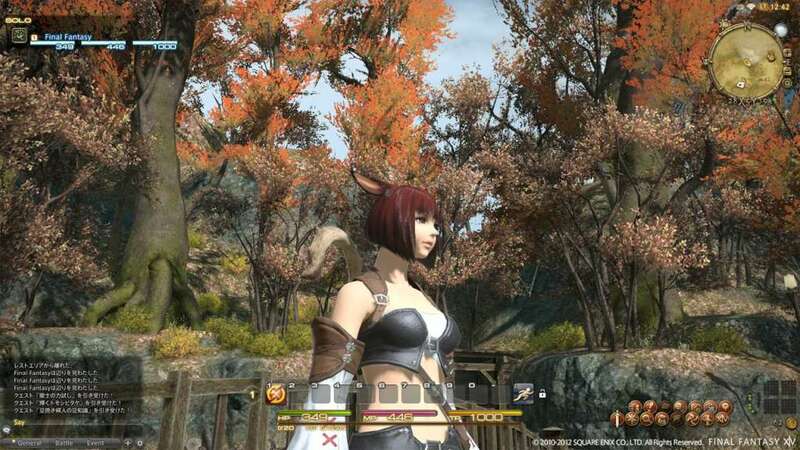 Embark on the adventure of a lifetime to help reforge the fate of Eorzea! Eorzea. A Land embraced by Gods and forged by Heroes. 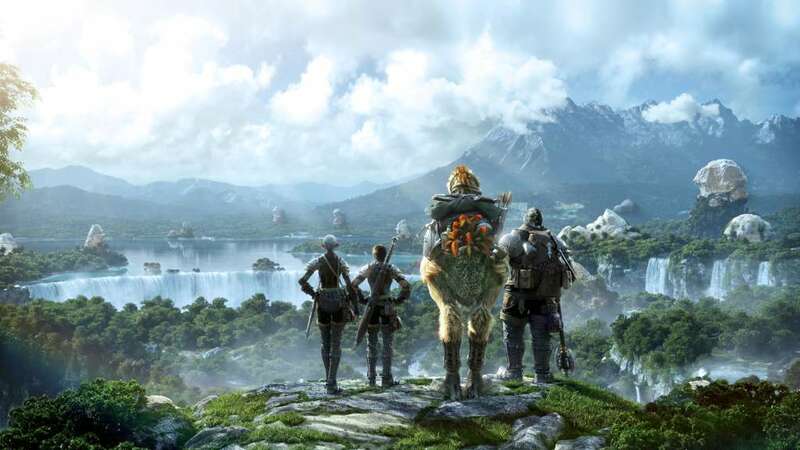 Seeking control of this realm and its abundant crystal resources, the Garlean Empire sends forth a massive host on a campaign to conquer its southern neighbor. Driven by madness, the commander of the invading forces silently plots to tear the moon from the heavens and hurl it down upon the land. The people of the realm soon learn of this foul scheme, and join their hands in prayer in an eleventh-hour attempt to entreat the aid of the gods, only to see their endeavors fail. From within the moon emerges Bahamut, an ancient terror seething with rage fueled by countless generations of imprisonment. Sensing the tug of Fate, a powerful magus channels the last of his strength to send Eorzea’s heroes into a temporal rift. There they wait, untouched by the flames of destruction, until they are needed again. Those heroes are you, and the hour of awakening is now. Come and witness a realm reborn. The delivery will be made via in-game mailbox. 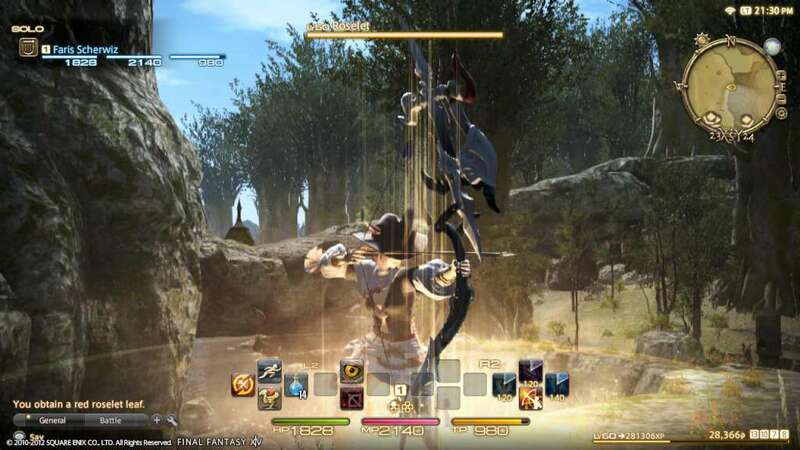 You will be added as a friend in-game in order to deliver the gil.